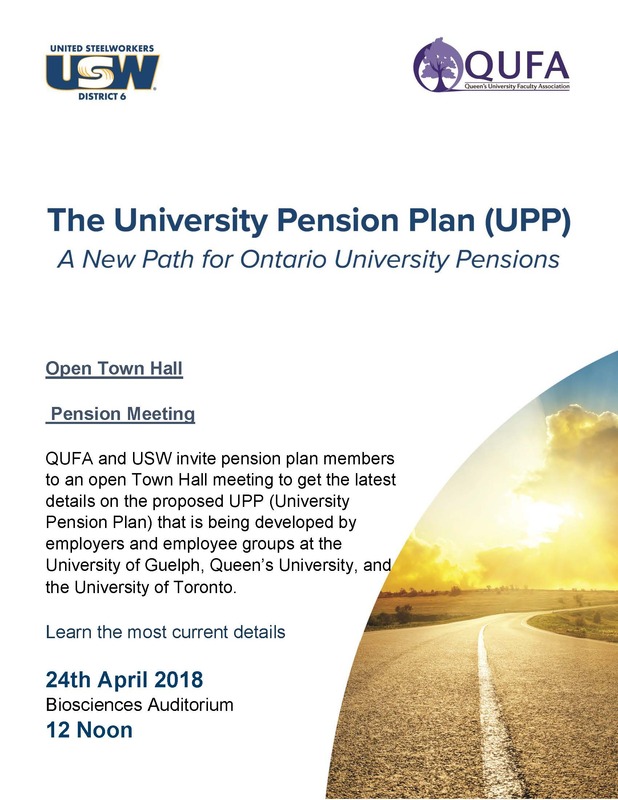 QUFA and Queen’s, along with the administrations and faculty associations of Guelph and the University of Toronto, and the United Steelworker Staff at all three universities, have designed a new, jointly sponsored pension plan called the University Pension Plan. The Plan is scheduled to begin operations on July 1 2021. QUFA supports joining this plan and negotiated the terms of conversion with Queen’s in late 2018. Those terms, both offsets for changing pensions and terms of a new Collective Agreement (2019-2022), are available to you for consideration on our Bargaining Page. A ratification vote will open at noon on February 9th. You will be asked to consent to convert the Queen’s Pension Plan to the University Pension Plan in 2021 and to accept proposed changes to the Queen’s-QUFA Collective Agreement. There is more information about ratification below under the Pension Offset Negotiations tab. 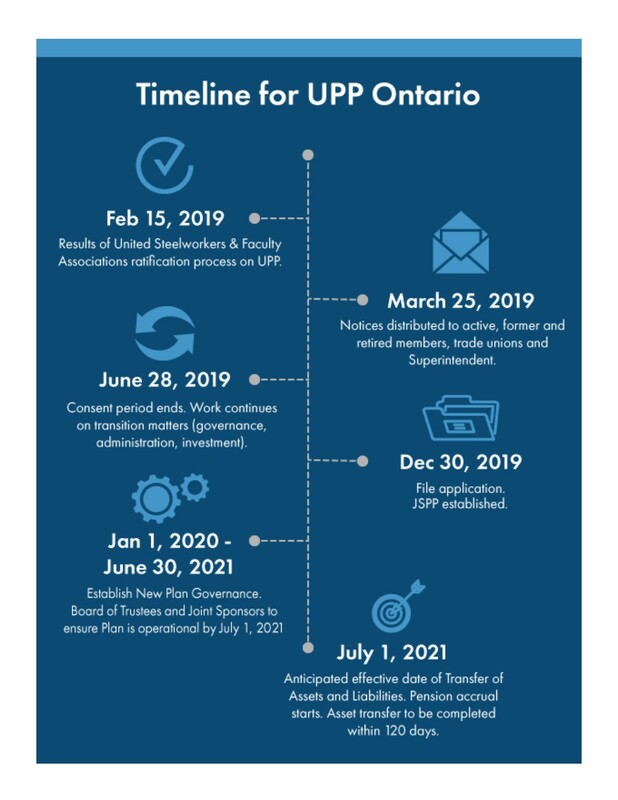 There is more information about the new pension plan on this page and on the website for the new pension plan: http://www.universitypension.ca. Please take a moment to register on the site to receive updates. If you’re unfamiliar with pension parlance, you may find the QUFA Pension Terms and Acronyms Document and the UPP Glossary of Pension Terms. See here for archived pension information. QUESTIONS? Click here to write to the QUFA office.